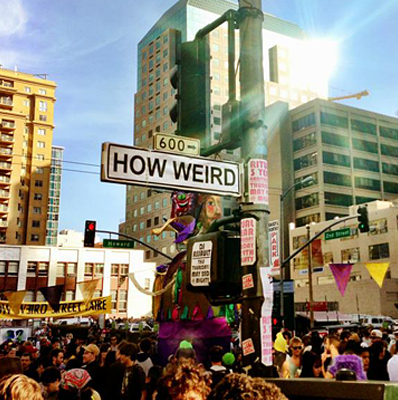 Noise Pop Industries curates vendors for events and festivals both sides of the Bay. We work with businesses of all sorts – food, drinks, clothing, jewelry, art, and more. Interested in becoming a sponsor or vendor for one (or more) of the events we help put on? Check out all of the opportunities below! Phono del Sol is back! 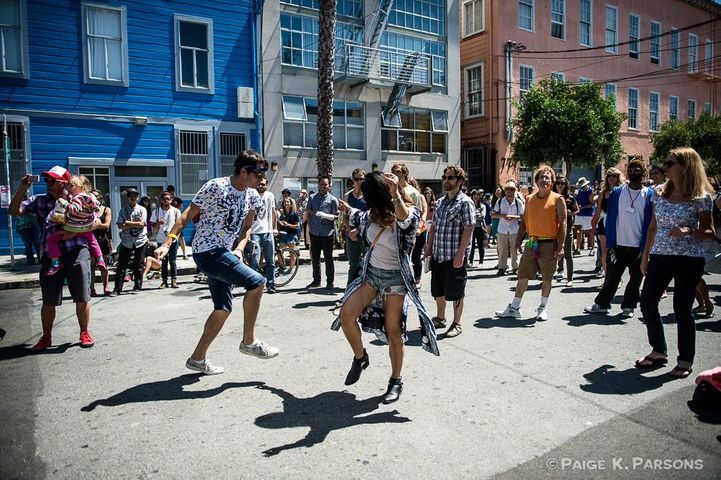 After a one year hiatus, The Bay Bridged and Noise Pop are joining forces to bring back everyone’s favorite park event. Expect everything you love to return this summer for FREE at Potrero del Sol Park on Saturday, June 15th. 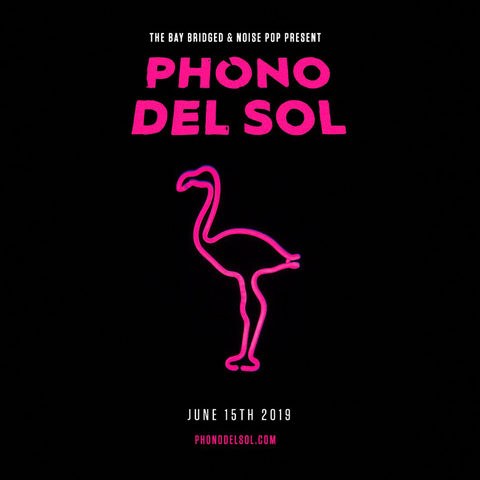 Called San Francisco’s “Best Music Festival” by San Francisco Magazine, Phono del Sol will host nationally renowned bands and beloved local acts on its outdoor stages. Throughout the day, attendees will be able to enjoy artisanal drinks, along with bites from some of the tastiest food trucks SF has to offer. Best of all? This year's festival will be totally FREE with suggested donations going to support The Bay Bridged, a 501(c)3 nonprofit arts organization. NP x OMCA Produce Park Jam! Oakland Museum of California's Park Jam celebrates the spirit of Oakland with live music, turntable demonstrations, art workshops, and a marketplace of local vendors, food trucks, and more. 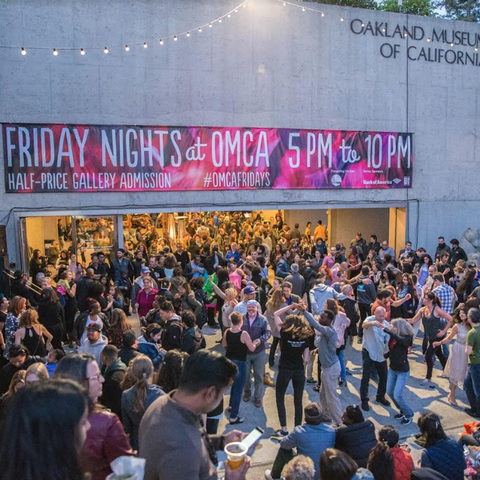 This all-ages event, will take place in the Museum’s back gardens on June 22, 2019 at the Oakland Muesum of California. For one day in San Francisco’s true summer, we showcase the neighborhood in which we live and love: showcasing the best of our micro-hood and all of her hidden flavors. With a focus on local, we highlight the small businesses, food, music, and art that inspires 20th Street and beyond.